It’s becoming clearer by the day that traditional solutions to the traffic we encounter in big cities no longer work. In order to solve this issue, innovative approaches are needed and they have to come with a holistic approach. That’s what the BMW Group and Daimler AG set out to do today, entering a new phase of collaboration, this time by joining forces in the field of mobility services, as previously rumored. The two German giants signed an agreement to merge their mobility services business units, a deal which will have to be approved by German authorities first. This is not the first time BMW and Mercedes-Benz parent company Daimler worked together. Last year, in collaboration with other companies, they bought HERE Maps in what seemed to be a one-time collaboration. This time, the focus is on bringing out solutions to alleviate traffic problems without cutting back on quality or convenience. The BMW Group and Daimler AG plan to combine and strategically expand their existing on-demand mobility offering in the areas of CarSharing, Ride-Hailing, Parking, Charging and Multimodality. Each company will hold a 50-percent stake in a joint-venture model comprising both companies’ mobility services. The two companies will remain competitors in their respective core businesses. The aim of this transaction is to become a leading provider of innovative mobility services. 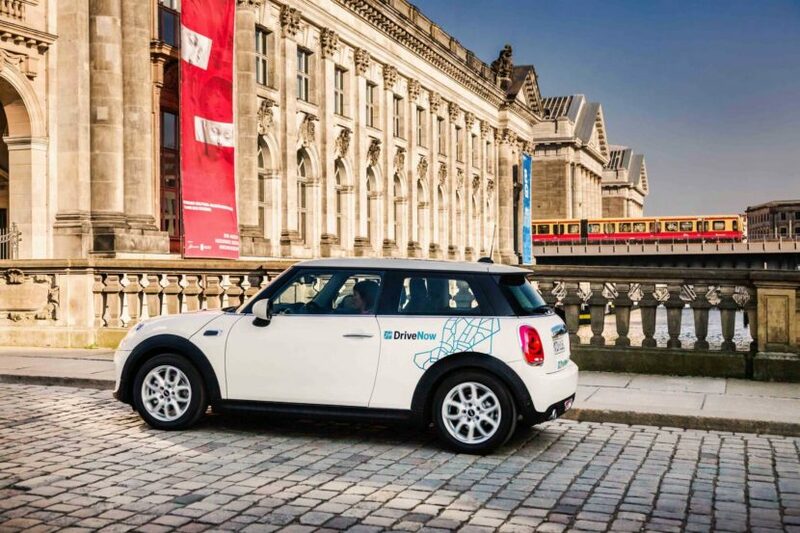 Both automotive manufacturers aim to shape the mobility of the future to be able to offer their customers unique experiences and support their partners, such as cities and communes, in achieving sustainable urban mobility. “The BMW Group is shaping future mobility – and striking out in new directions to do so. 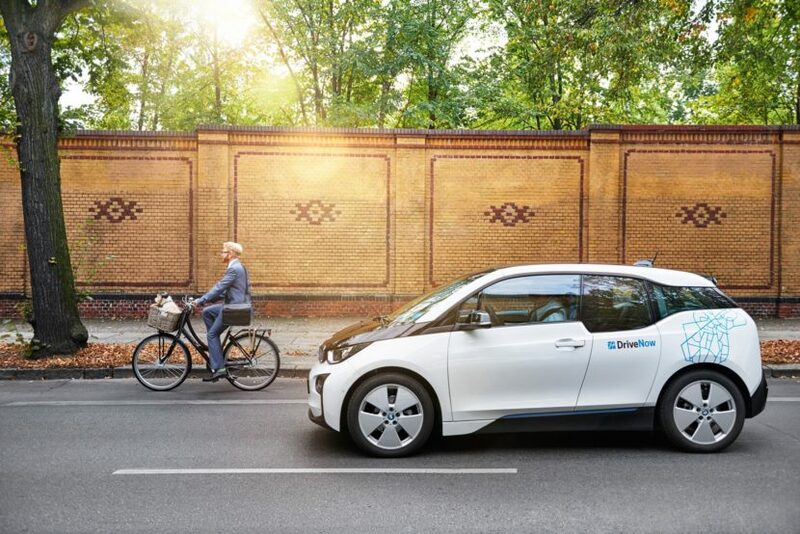 Our strategy provides the BMW Group with a roadmap to a digital and emission-free future,” said Harald Krüger, Chairman of the Board of Management of BMW AG. “Combining our mobility services as planned will create a unique digital ecosystem. This alliance will make it easier for our customers to discover the emission-free mobility of the future. We remain competitors when it comes to the best premium vehicles. The planned merger of our mobility services will pool our resources and sends a strong signal to our new competitors,” added Krüger. These new competitors seem to be car-sharing technology companies like Uber and Lyft, which are planning on offering self-driving cabs in the future and seem to be well on their way to achieve this goal, despite the recent drawback. 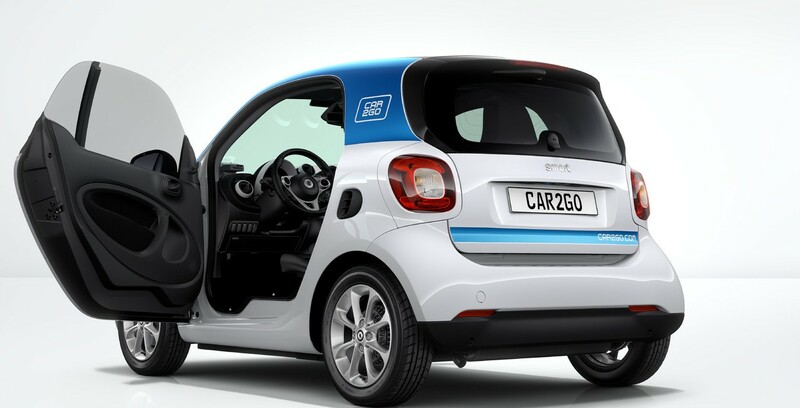 However, unlike them, the German effort will also offer access to the two companies’ charging networks for electric vehicles as well as car sharing through Car2Go and DriveNow, Parking with ParkNow and ride-hailing thanks to taxi hailing apps like Clever Taxi. “As pioneers in automotive engineering, we will not leave the task of shaping future urban mobility to others. There will be more people than ever before without a car who will still want to be extremely mobile. We want to combine our expertise and experience to develop a unique, sustainable ecosystem for urban mobility,” said Dieter Zetsche, Chairman of the Board of Management of Daimler AG and head of Mercedes-Benz Cars.